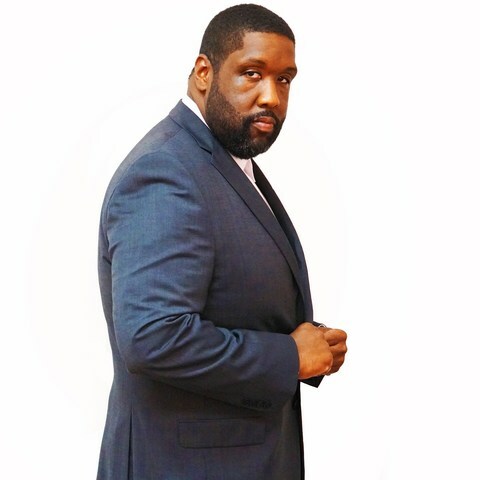 Singer Kimberly Brown Releases New Single “It’s About Time” | WATCH PROMO VIDEO! Singer Kimberly Brown Releases New Single “It’s About Time” – Watch Promo Video Below! 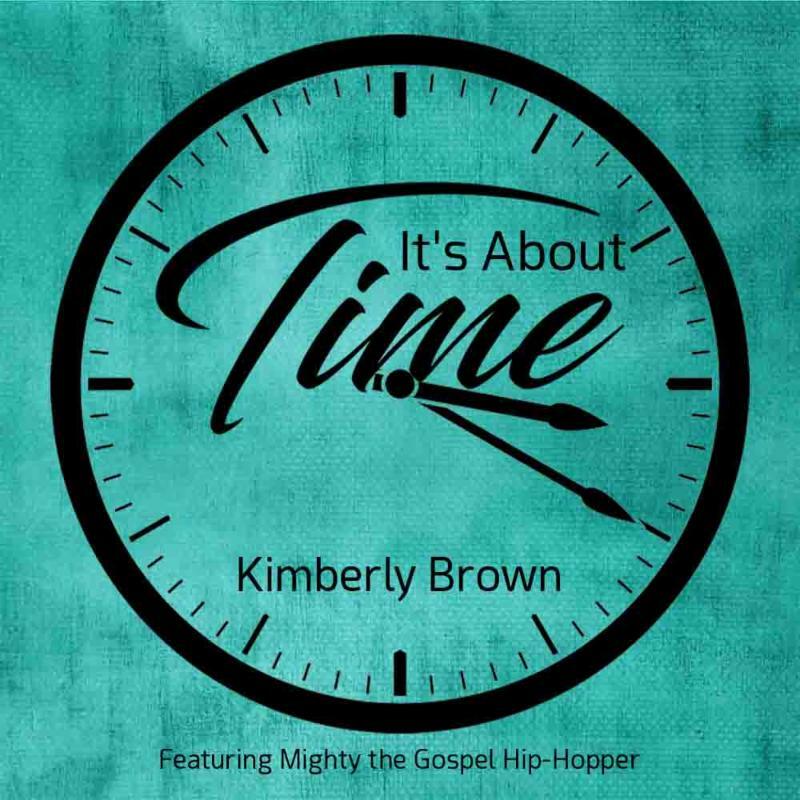 “It’s About Time” is the latest release from recording artist, Kimberly Brown. 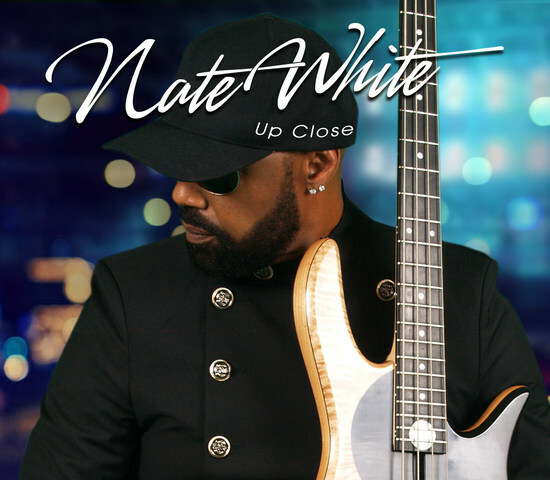 This former member of the Grammy-Award-Winning Sounds of Blackness will rock the world, and inspire many with her new CD, Survive. 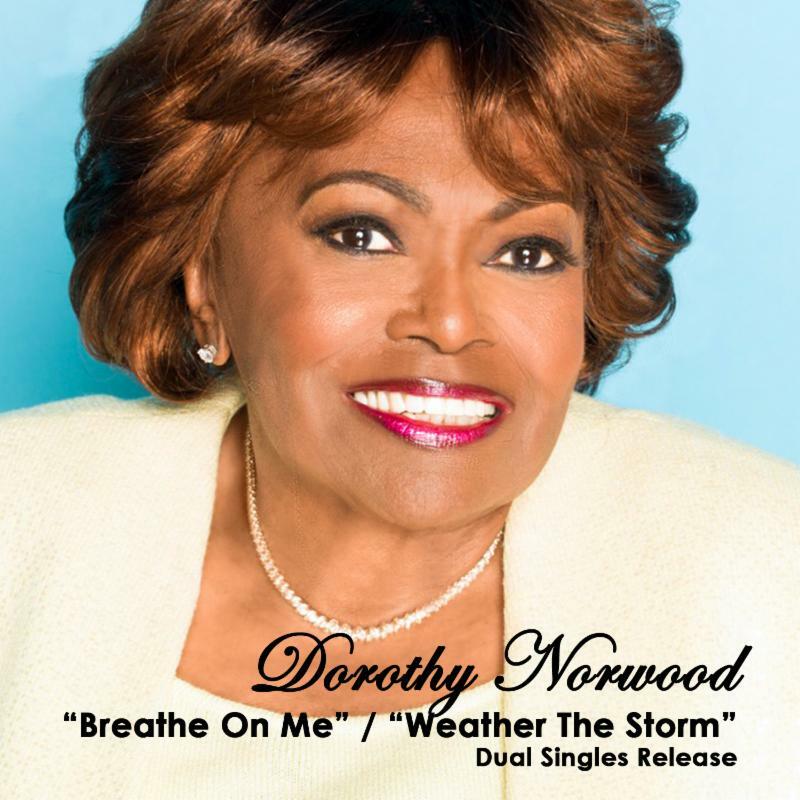 Gospel Singer Dorothy Norwood Releases New Single “Breathe On Me” | LISTEN!